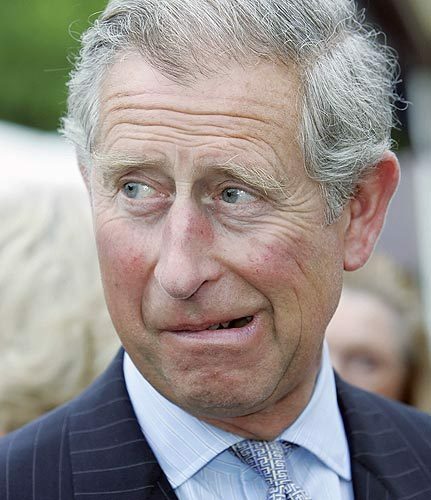 It has emerged that Prince Charles has been advised to consider ear reduction surgery due to them interfering with Satellite signals. The well travelled Prince first encountered this issue when boarding a plane last year at Heathrow where it is thought that his “jug-eared” appearance had caused air traffic control to sound out a red alert due to a system malfunction. A member of air traffic control at Heathrow Harry Smith said ” I think it is for the safety of other passenger that he should seriously consider the surgery, at present he is a serious flight risk for himself and other passengers”. It is unclear as to how he will proceed with this health issue, needless to say fellow travellers will be hoping for a resolution soon.